Member of Canada and U.S.A. Golf Teachers Federation. 長桿. 短桿, 推桿. 木桿. 陪打. 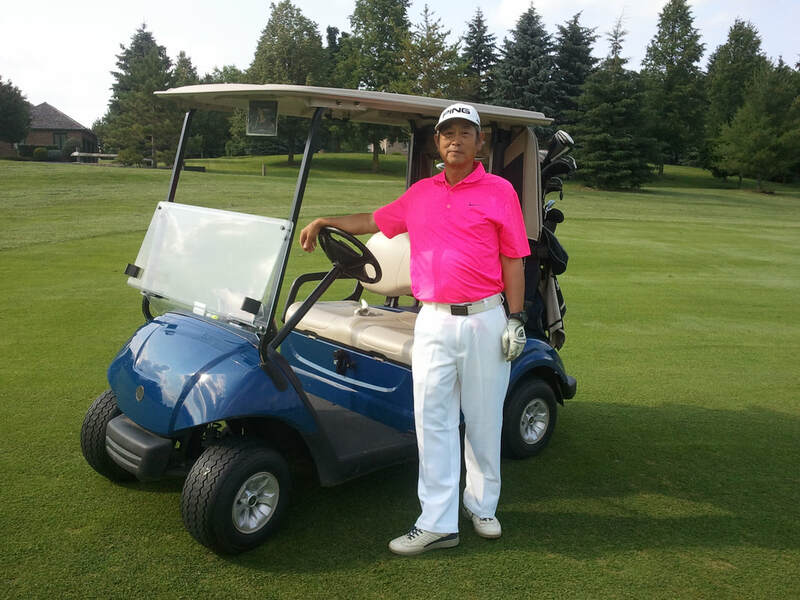 ​North America, and specifically Toronto where I’m from, is an area where the sport of golf is very popular. Whether it’s the younger or the older generation, I see all of them at the golf courses every day. I am hoping to use my skillset to help promote the sport of golf with my teaching. Aside from the golf lessons I’m offering, I’m open to providing volunteer sessions in Mandarin and Cantonese to any charitable and /or non-profit organizations that are interested. With several years of experience golfing in Florida during the winter, I’m happy to assist in organizing trips or recommending courses for anyone looking to make the same trip. If anyone is looking for instructors with PGA experience, I’m having to assist as well. Lessons will include work on short game, long game, putting and all other areas that you want to focus on. I am also open to offering help for anyone looking to take their own teacher’s license exam.